In "Overlooked," the Times offers obituaries of notable women who didn't receive attention at the time of their passing. 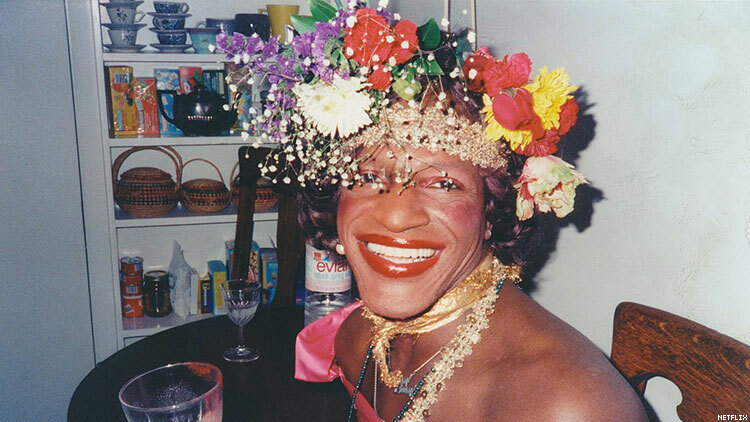 Marsha P. Johnson is one of 15 women featured in The New York Times’ inaugural edition of “Overlooked,” a feature launched today for International Women’s Day, offering obituaries of notable women who were overlooked by the Times at the time of their passing. “Since 1851, The New York Times has published thousands of obituaries: of heads of state, opera singers, the inventor of Stove Top stuffing and the namer of the Slinky,” the paper notes. “The vast majority chronicled the lives of men, mostly white ones; even in the last two years, just over one in five of our subjects were female.” So the Times is making up for this with “Overlooked,” which it will add to every week and expand beyond women. Its obit for Johnson chronicles her role in the 1969 uprising at New York City’s Stonewall Inn in response to police harassment, an action credited with starting the modern LGBT rights movement; her founding, with Sylvia Rivera, of Street Transvestite Action Revolutionaries, to assist young transgender people; and her later work with ACT UP and as a care provider for people with AIDS. Johnson has been called a transgender pioneer, but she did not use term “transgender,” largely unknown in her lifetime. “She usually used female pronouns for herself, but also referred to herself as gay, as a transvestite or simply as a queen,” the Times reports. Some people, in honor of her activism and caregiving, call her a saint. Johnson died in 1992 at age 46, under mysterious circumstances. Her body was found in the Hudson River, and city officials ruled her death a suicide. Some LGBT activists suspect that’s not the case and have investigated further. In 2002 officials reclassified her death as due to “undetermined” causes, and the case remains open. The other women profiled in “Overlooked” include journalist and civil rights activist Ida B. Wells; medical research subject Henrietta Lacks; Olympic athlete Margaret Abbott; bridge builder Emily Warren Roebling; mathematician Ada Lovelace; poet and revolutionary Qiu Jin; writers Sylvia Plath, Nella Larsen, and Charlotte Bronte; and more. View the whole feature here.